Opening Hours: 8am - 5pm; Mon to Thurs, some Fridays! Many people who have a chipped tooth, gaps between their teeth, irregularly shaped teeth or a discoloured tooth opt for veneers. Dentists can bond super thin pieces of porcelain to your teeth to improve your smile. If you have been self-conscious about certain aspects of your smile, then you should book a consultation with Dr. Ralph Bastian in Peterborough, so that he can evaluate your teeth, gums and jaw and recommend an appropriate solution. Dental veneers, also called porcelain veneers, are made from porcelain or resin composite materials. Porcelain veneers are the more popular option because they are better at resisting stains and better at mimicking the light reflecting properties of natural teeth. After your consultation, you will be able to book an appointment to get the veneer process started. 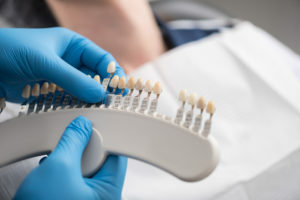 During your first appointment, Dr. Ralph will take impressions of your teeth so that the veneers can be manufactured by skilled dental technologists who will carefully colour match the colour of the veneers to your teeth. Before the veneer can be bonded to your teeth, a thin layer of enamel will be removed so that the teeth with the veneers do not look larger or bulkier than your normal teeth. 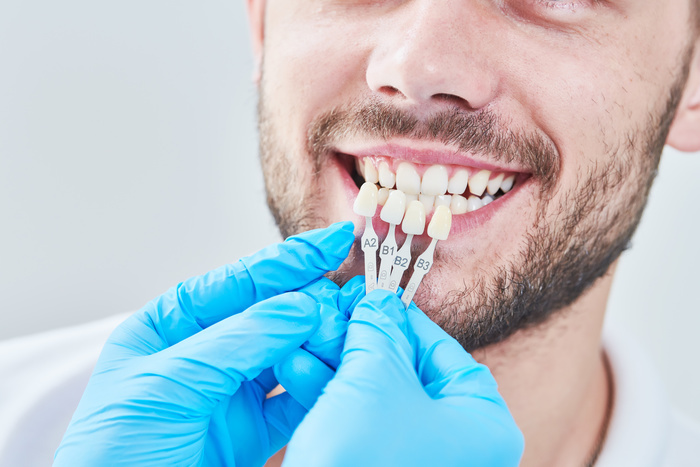 When your veneers are ready and have been checked by Dr. Ralph Bastian, your teeth will be prepared for the bonding process and the veneers will be attached to the front of your teeth. After the procedure, he will check that your teeth and veneers are in alignment. Dr. Ralph Bastian’s practice is devoted to restoring and enhancing the natural beauty of your smile, using conservative, state-of-the-art cosmetic dentistry procedures that will result in beautiful, long-lasting smiles.